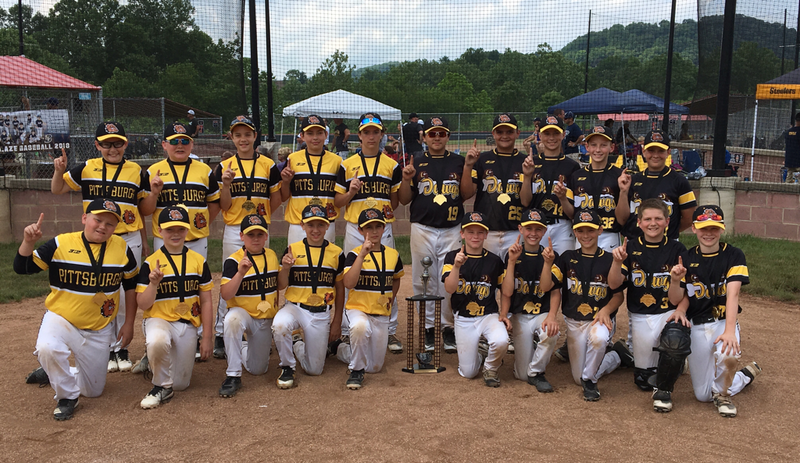 The 2019 Pittsburgh Diamond Dawgs will field teams in the 8u-18u age groups. Teams will be selected from returning players from the 2018 season and new players added through the tryout process beginning in July. The Dawgs will field multiple teams in each age group. All players will begin practice with our outdoor fall mini-camp on Sunday mornings in October. Indoor practice will be held at our 10,000 Sq. Ft "Dawg Pound" beginning in December. Practice will be held weekly on Sundays throughout the winter. Dawgs teams in the 8u-14u age groups will play in 5 tournaments beginning in April and concluding in June. Developmental teams will participate in a combination of tournaments in Western Pa and events within a 2 hour radius of Pittsburgh. Travel is not extensive and players are encouraged to participate in their local rec leagues as well as playing for the Dawgs. Players in the 14-16 age groups that aren't quite ready to play on one of the Showcase teams will play on one of the Dawgs prospect teams. Prospect teams will play 6-7 tournaments beginning in late May (after HS season ends) and concluding in July. The goal of the prospect teams is to allow players who are not quite physically ready to compete at Showcase level to continue to improve their skills and get bigger and stronger while playing against good competition. Top players in the 15-17 age groups will play on one of the Dawgs Showcase teams. These teams compete in the top tournaments against the best teams in the East, South and Midwest. Travel is extensive and the competition is excellent. The goal of the Showcase teams is exposure to college coaches. 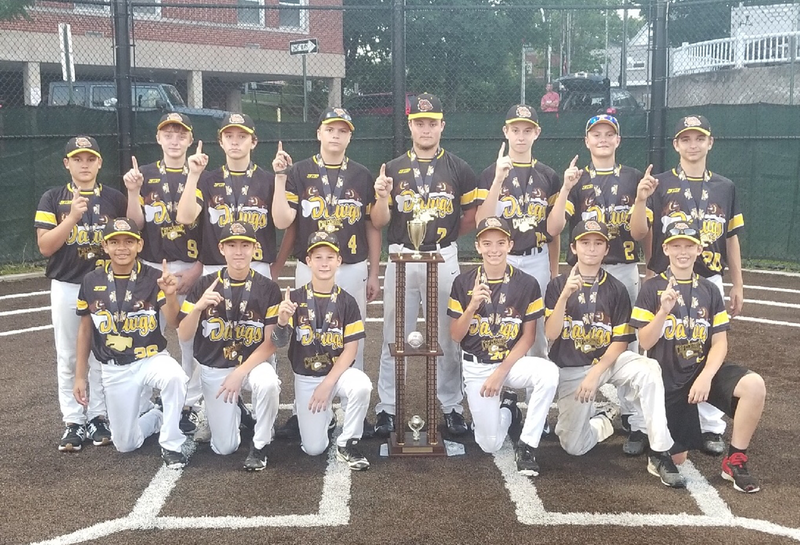 The Pittsburgh Diamond Dawgs have an excellent reputation with college coaches at all levels and our teams are very heavily scouted. Our Showcase teams attract some of the best players in the region and are very competitive. 2018 saw the Dawgs 2019 Showcase team win the Virginia Perfect Game Super 25 and also the CABA High school World Series. Dawgs teams played in front of dozens of college coaches and multiple players received college scholarship offers.